This 100% cotton poloshirt is the perfect addition to any wardrobe, this classic fit polo epitomises the essence of today’s modern polo and is ideal for workwear through to fashion and retail. The polo is made from quality ringspun combed cotton with a tighter piqué weave for a great fit, soft finish. 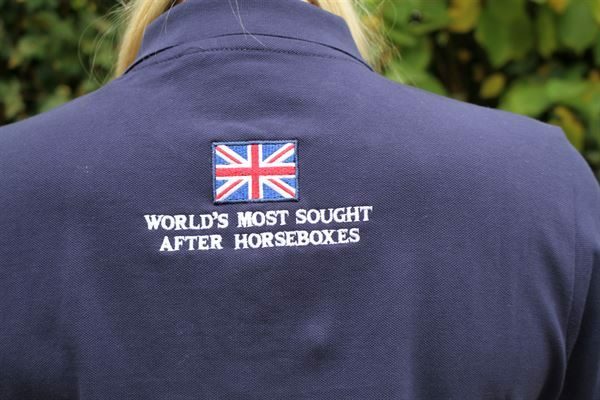 Embroidered on the left chest with the Oakley Horseboxes logo and embroidered on the nape of the neck with the Union Jack .